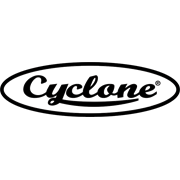 Cyclone is Australia’s leading and most historical brand in manual gardening. Market leading quality materials and over 100 years of manufacturing know-how have instilled the highest level of confidence in both the professional and serious gardening enthusiast. 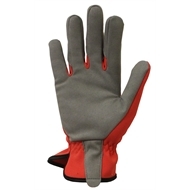 When buying a Cyclone garden product you can be sure you’re buying the best. 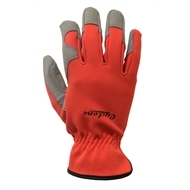 Made from synthetic leather and stretch fabric, these gloves are comfortable, breathable and abrasion resistant.